Berlin is the capital of Germany and also the country's most populated city. It is becoming known as the vegan capital of the world. 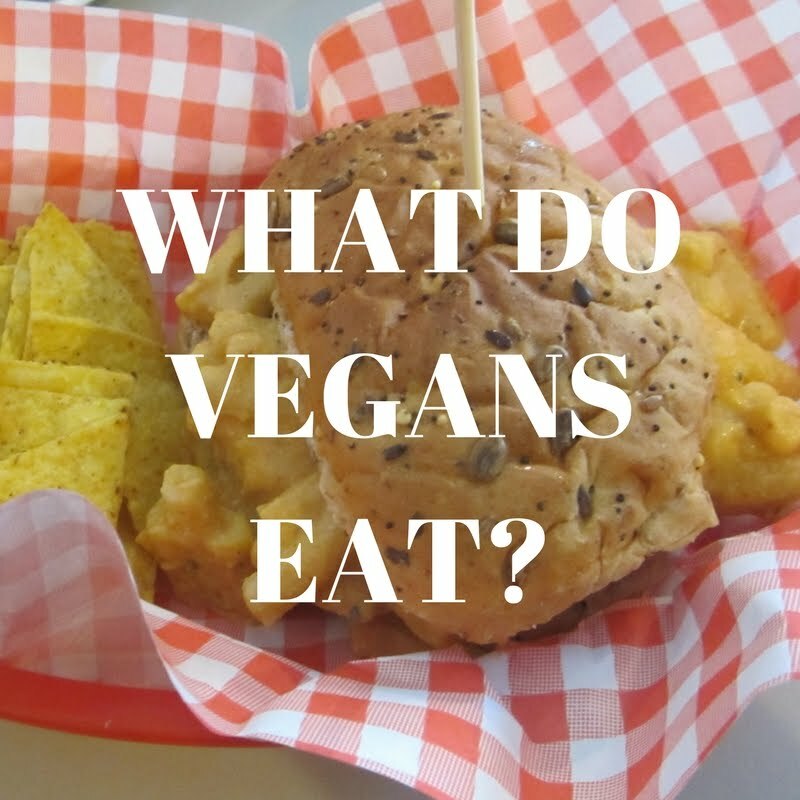 There is lots of vegan and vegetarian restaurants in the city. On top of that there seems to be vegan options all over the place in non-veg places. You can even get the local dish currywurst veganized! Why You Should Go: It is an exciting city with a variety of unique neighbourhoods. Berlin is well known for it's impressive museums and monuments. The public transport is excellent and very affordable making it easy to get around. The city is full of history and must see historic sights. Berlin is also an affordable city to live in and attracts all kinds of artistic types making the city full of all sorts of interesting attractions to see. Getting to Berlin: There are two airports to choose from: Berlin Tegel Airport and Berlin Schönefeld Airport. We flew into Berlin Tegel Airport and took the bus into town to our hotel. There are public transport booths and ticket machines were you can buy transport tickets. Both airports are well connected to the city. You will have no problems. How vegan friendly is it? We found Berlin to be super vegan friendly. 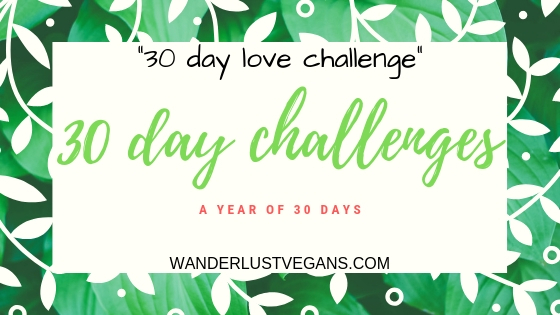 It is probably as vegan friendly as a city gets and you will be overwhelmed with choices of restaurants. Berlin has a few locations of the German vegan grocery store chain called Veganz. Otherwise, there are supermarket chains like Kaiser's that have lots of vegan speciality items and a Veganz section. There are Kaiser's all over Berlin. There is also a chain of health food shops called BIO COMPANY. Our hotel was right near a Kaiser's location which was convenient. Soy: A vegetarian Vietnamese restaurant located in Mitte. Other than honey and milk for tea, everything else is vegan. We enjoyed the food here so much that we chose to visit twice during our visit to Berlin. Sun Day Burgers: Located in Markthalle Neun is Kreuzburg, Sun Day Burgers is a vegan burger stand. These burgers were fantastic. We will definitely be back. Brammibals: Located in the borough Neukölln, Brammibals is a cafe that specialises in vegan donuts. It's hard to resist getting a box. 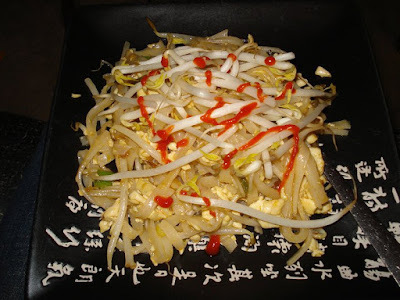 Cat Tuong: This is a completely vegan Vietnamese restaurant located in Pankow (Prenzlauer Berg). We had so much to choose from, and it was hard to decide. Everything was delicious. Veganz: We went to Veganz, and got ourselves some cake for dessert at Goodies which is a little cafe inside the supermarket. There are 3 Veganz locations in Berlin. Each location is a bit different but they have vegan clothing stores and places to get take away food as well as a supermarket. Where to stay: We stayed at 'Hotel Alexander Plaza' just around the corner from Fernsehtrum. It is a four star hotel.This hotel has free wifi in the rooms and has free coffee and tea at reception. The beds were very comfortable and the room was spotlessly clean. The hotel was perfectly located in Mitte close to transport links. If you want to stay in the same area for less money you can stay at the CityStay Hostel. It is on the same street: Rosenstraße. Love our guide? Pin it for later. Check out Berlin's city guide for more information on their tourism. It was delicious! We have been to Aberdeen and went to Foodstory! We had the chocolate cake. It was yummy. I was actually having a conversation with a friend recently who was telling me she hadn't expected Berlin to be so veggie-friendly! I certainly had no idea. Will make sure to pass it on to my friend, she will definitely appreciate it! Awesome! Share away. I hope she enjoys the post. They were delicious. We were eating vegan burgers before we were vegan. They are so flavoursome. Awesome. Thank you for sharing. I hope she eats well on her trip. I've been reading a lot on Berlin lately and it seems like such a great city! I wouldn't classify myself as vegetarian as I eat fish once in a while (especially while traveling) and I'm certainly not vegan but I am more and more aware of what I'm eating. Knowing a city makes it easy to eat better while being delicious is always a plus for me! It is definitely easier to travel when you know delicious food is awaiting. They were, we had them for breakfast too. :P Sydney will get better as veganism becomes more mainstream. Though I'm not vegetarian or vegan, all of this food looks amazing! I'll have to keep these places in mind when I visit Berlin. It really is delicious. I hope you get to try some of them on your visit. So we travel for food and this is the perfect post to get me eager to book a trip to Germany!! Berlin is still on my bucket list. I have always been underwhelmed with the food options in other German cities, but had no idea that there were so many great vegetarian options. Will have to keep these recommendations for my trip. Hope you make it there soon and try some of these amazing places. Yesss! Looking at this again because we're leaving on Thursday for Berlin!! Can't wait. Brammibal's, Cat Tuong, and Veganz are our must-trys!! There is also a vegan crepe place that I really want to check out since I'm a sucker for crepes (grew up with my mom making Hungarian crepes). And an all vegan pizza place! Aghhh there are just too many places and we also break it up with eating at home sometimes too to save money. Maybe we'll just have to plan on making another visit (haha can't believe I'm planning another visit before we even go). Get hungry! Get very hungry! You will most definitely need a second trip out there. We need another one already. Thank you for great tips and suggestions regarding vegan food in Berlin. 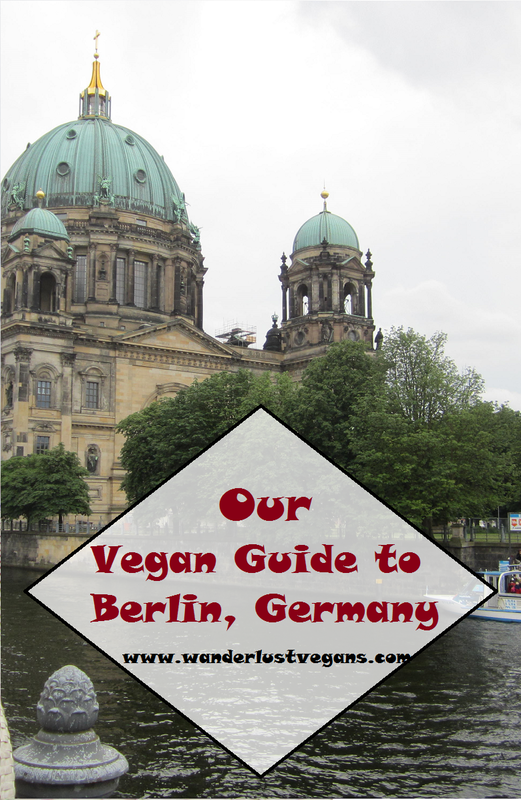 I have visited Berlin twice before and I love this city but I am NOT Vegan!!! Thank you again for your article. Hope you get to try their delicious vegan burgers. hi, if you are back in berlin you should go to AtayaCaffe in prenzlauerberg, ist an amazing African-Italian vegan cafe´. Thank you! We will for sure!